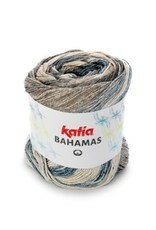 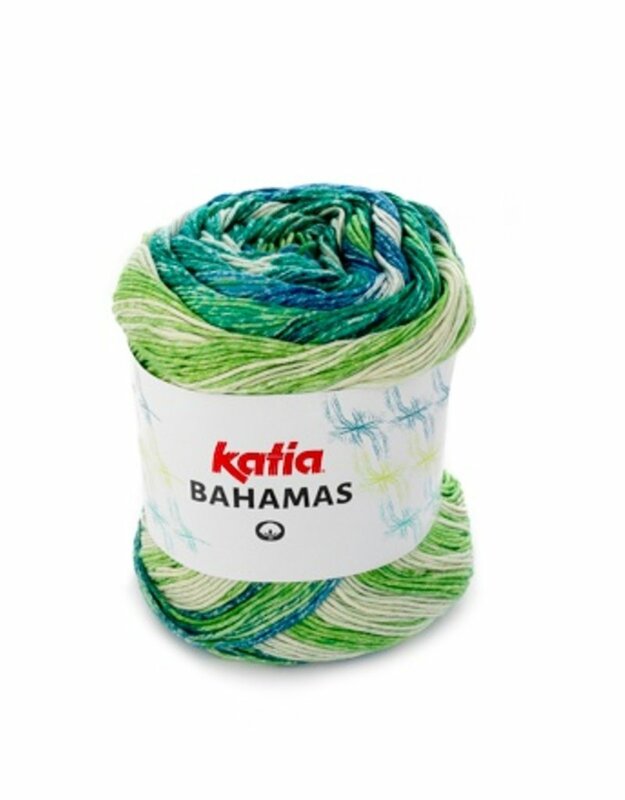 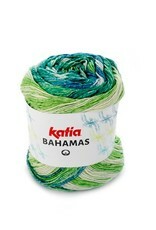 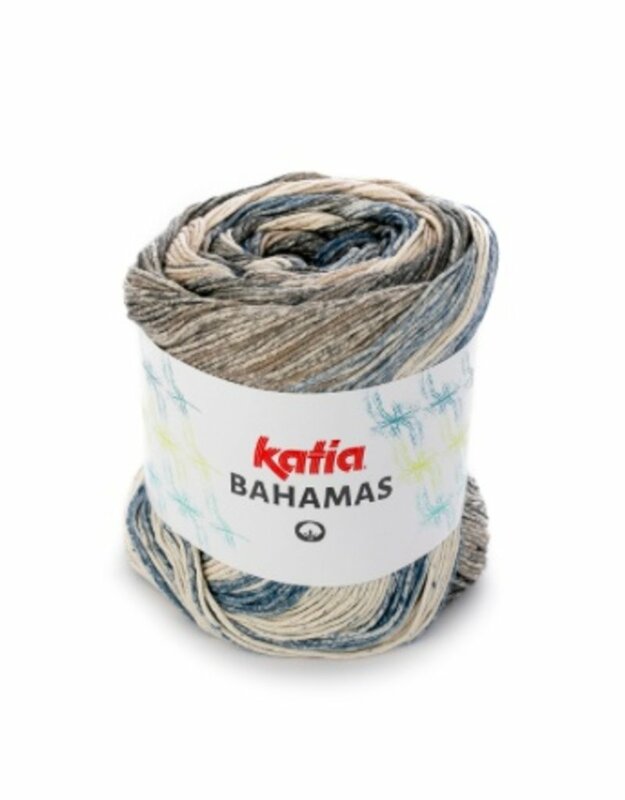 Bahamas - Spun Fibre Arts, a local and online yarn store specializing in natural fibres. 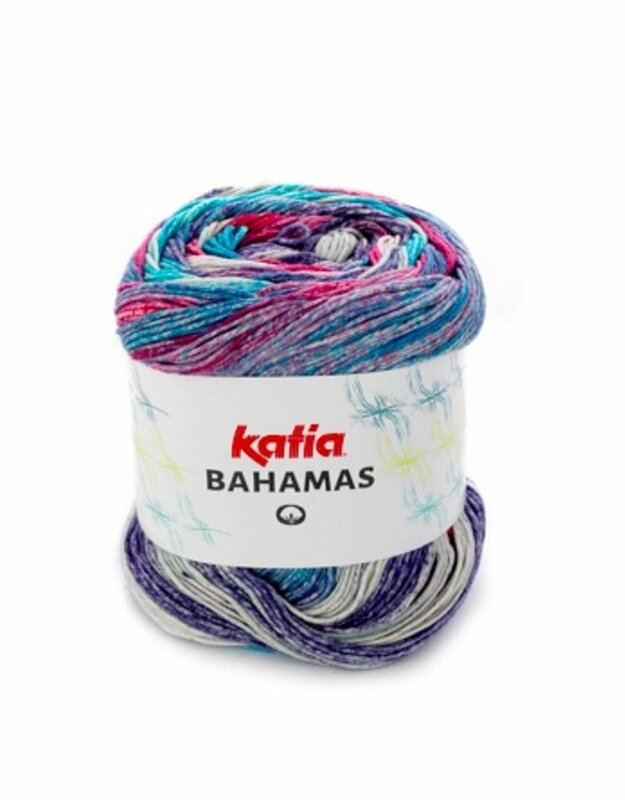 Multicolour cotton yarn in cheerful, lively tones for knit and crochet. 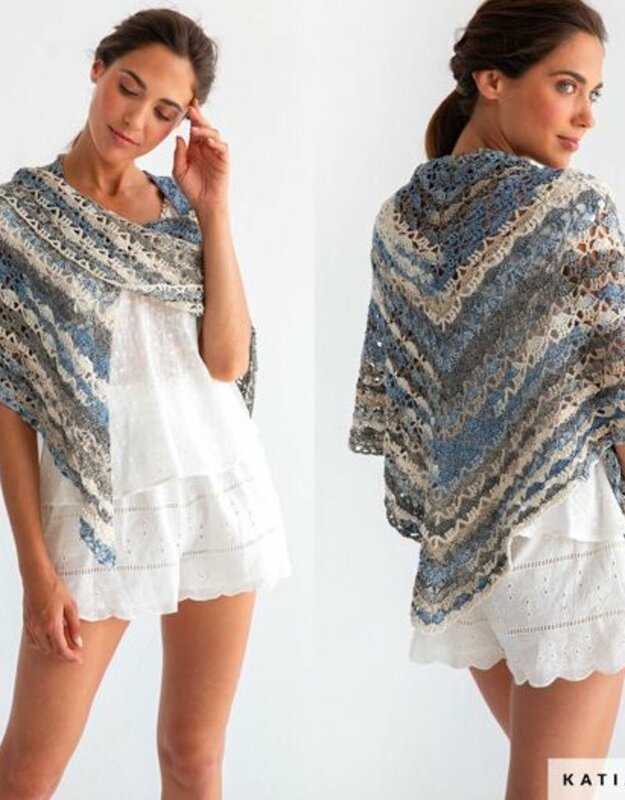 Make a simple spring/summer shawl from two balls of Bahamas. 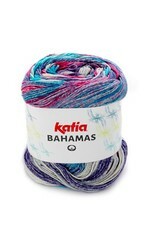 The yarn colours form striped fabrics with a youthful appearance. 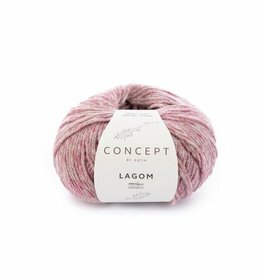 Also an ideal yarn for making children's dresses and light weight jumpers.